Join us to celebrate Yorkville’s newest dinner establishment! Ginger+Soul is now open for dinner and carry out on Thursday, Friday, and Saturday evenings. 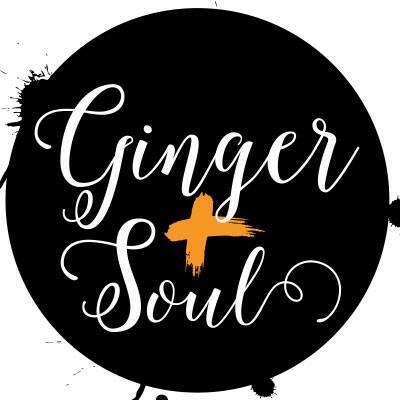 Ginger and Soul was established in 2016 with the vision of bringing events to life with a boutique style and fresh food. Sunday brunch soon came after and now finally dinner is open to the public. The unique space serves itself perfectly for a unique night out or hosting a variety of events. Custom menus for private parties are available as well as an array of desserts and cakes house baked by owner/ pastry chef, Kate McNamara.